Just a quick note to let you guys know about a promotion going on through Amazon.com. 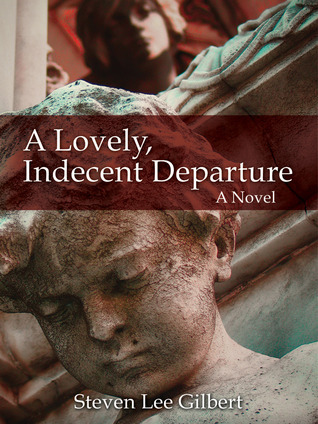 Today and tomorrow only, Steven Gilbert is offering the Kindle version of his book, A Lovely, Indecent Departure for free! This was really a lovely book (read my review here) and if you’re at all interested in checking it out, don’t miss this opportunity!